Eating is an essential ingredient in the immersive travel experience. I try to sample local cuisine for at least two meals a day while I am abroad. In the first edition of Foreign Cuisine Finder, I shared foods from the Cook Islands and Cambodia, that made a seriously good impression on my taste buds. Today I have three more for you, with a surprising common thread. Tucked into a local Okonomiyaki restaurant in Tokyo, with new friends. I was introduced to a wonderfully sweet beverage known misleadingly in English as “Plum Wine.” Umeshu, is the Japanese name for this delicious dew which originated in China. It is not made with plums, nor is it wine. 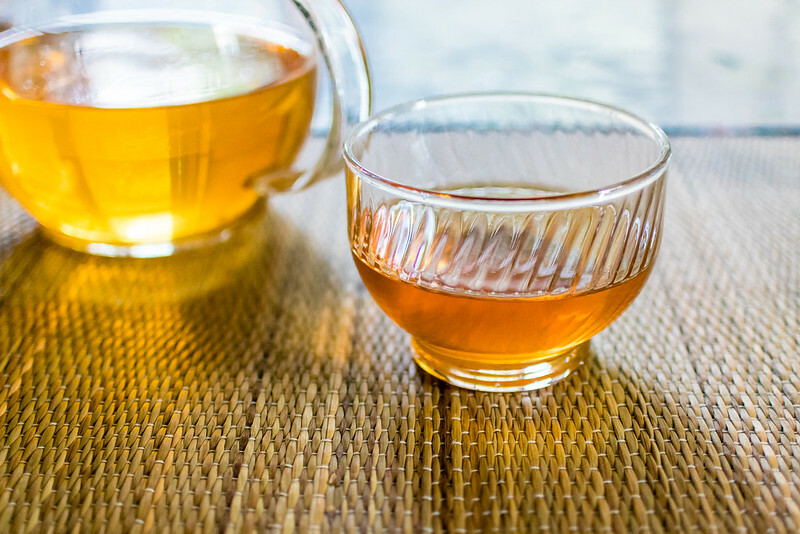 It is a liquor made from ume, a fruit closely related to both plums and apricots. It is made by soaking the fruit in distilled liquor such as shochu or fermented liquor such as sake with a good dash of sugar or honey. Umeshu is commonly served on the rocks, diluted with hot water in winter, given an effervescent lift with soda water, or mixed into cocktails. However you like it, be warned: Umeshi’s nectarous flavour disguises its inebriating superpowers. Don’t let this honey-eyed vixen seduce you into too many rounds or you’ll be stumbling about like a drunken sailor in no time. I resisted it for almost 3 years, but as it came time to leave Singapore I knew I would have to try kaya toast just once. I had enviously watched many a local plunge a buttery, coconut jam (kaya) slathered sandwich of crispy toast into two soft eggs drizzled with dark soy sauce. 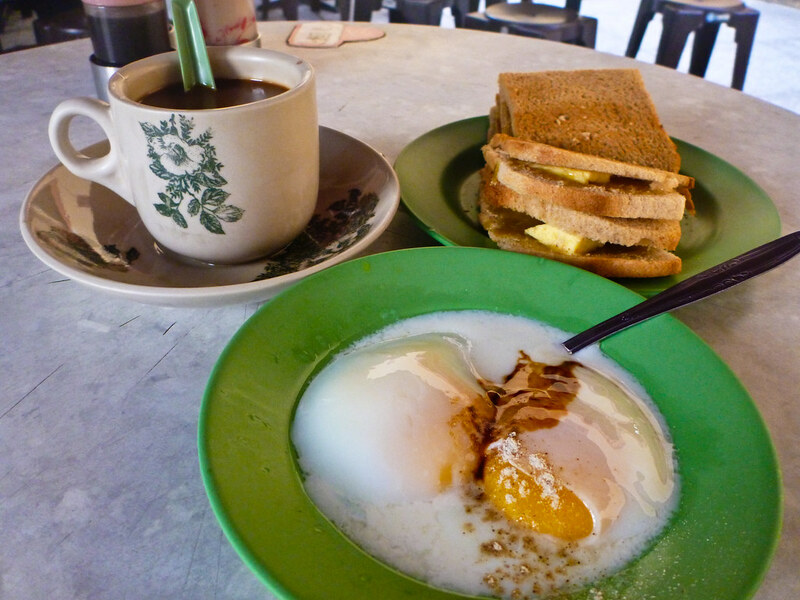 At the same time, I was worried about becoming completely addicted to Singapore’s preferred breakfast, oft served with a mug of kopi (Malay for coffee) or milk tea. Kaya toast is a product of British colonial influence and Asian migration. Historically, the large majority of Chinese immigrants to the Malay Peninsula were from Hainan Province. Many of these migrants found work as kitchen hands on British ships and learnt to cater for traditional European tastes with the substitution of local ingredients. It is believed that this is the origin of kaya toast. Like all good meals it is all about balance. The molten butter and kaya contrast the dry, crunchy toast. The soft cooked eggs sufficiently temper the saccrine jam. If you need to tip the scales even further towards a savoury palette, a few drops of salty soy is the perfect remedy. I wasn’t wrong to fear the addictive qualities of this meal, thank goodness my overflowing suitcase was too heavy to add a final jar of kaya jam as I bid a final farewell to Singapore. During long days following in Incan footsteps across the Andes, I was pleased to find our meals generally fresh, warming and flavoursome. Lomo saltado was first served to me in a remote campsite somewhere on the 4 day trail to Machu Picchu. Huddled at a plastic camp table, and sheltered from the trailing wet season damp by a small tent on a far-off mountainside, our cook placed before me an unfamiliar meal. Our guide explained the popular Peruvian dish is a stir-fry of beef sirloin, tomato, onion and slices of potato, served with rice. While I usually object to doubling up on carbs, my tired body had more than earnt the extra calories. 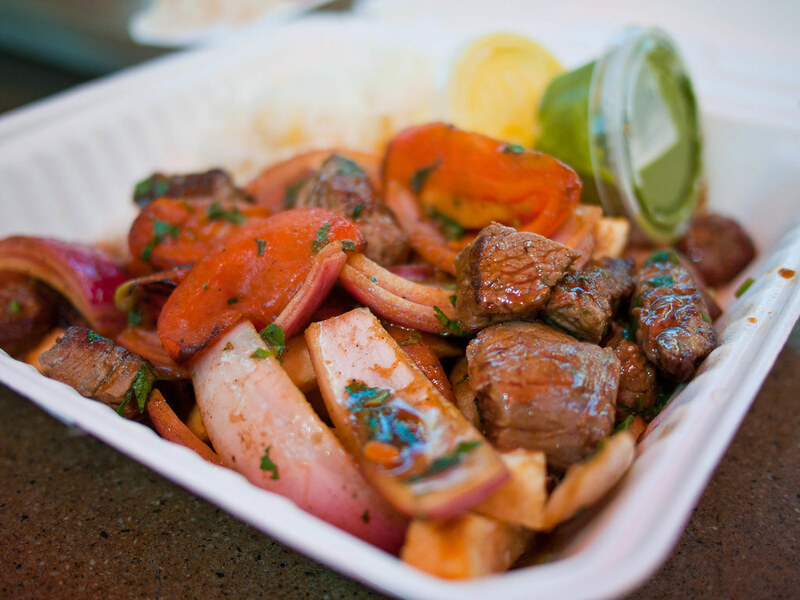 The name “lomo saltado” translates to stir-fry, or more literally “jumping loin.” It was born from a combination of the indigenous Peruvian’s Criollo fare and immigrant Chinese culinary influence. After African slaves working Peruvian cotton and sugar cane fields began to realise freedom, Chinese immigrants mostly from the region of Canton took their place. Chifa, from the Mandarin “chi fan” meaning “to eat,” is the name given to the resultant friendship between Peruvian and Chinese cooking traditions. While the Peruvian side brought the beef, potato and tomato basis to lomo saltado, the Chinese introduced a soy sauce marinade and rice. This humble and hearty meal will more than fill your belly and tantalise your taste buds, it tells a story of Peruvian history, culture and tradition. The common ingredient in these three fabulous meals, experienced across three very different destinations is a splash of Chinese influence. Proof that a quick bite can be a fun way to not only uncover new favourite flavours, but also interesting facts about a location’s history and culture. See more fabulous foreign cuisine finds here.